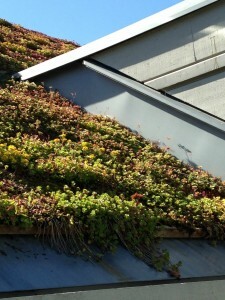 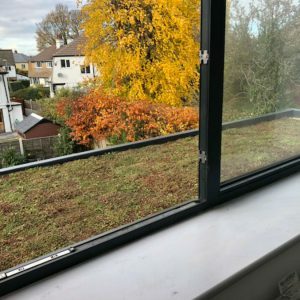 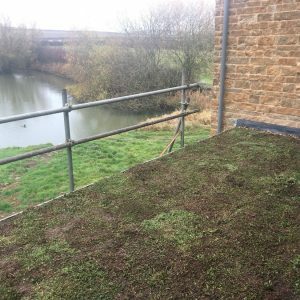 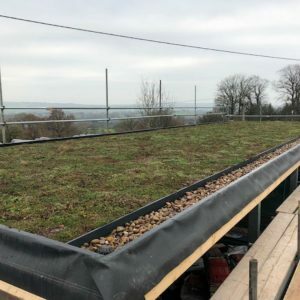 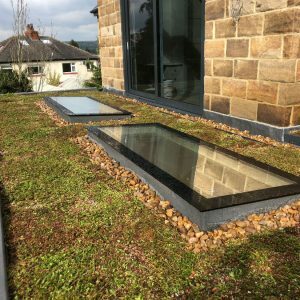 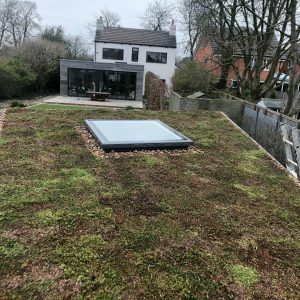 Wherever we are, home and abroad, we are on the lookout for sedum roofs – we just can’t help it! 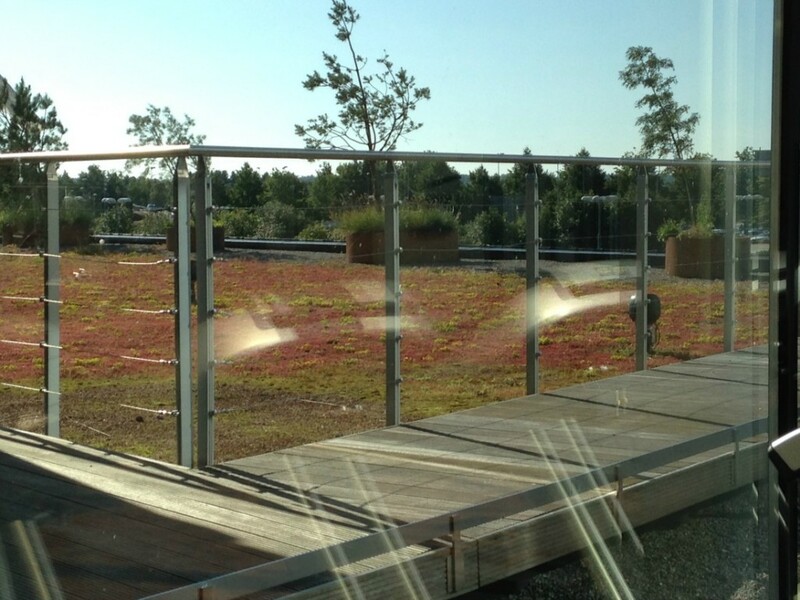 Often airports are good places to see green roofs as it helps with planning applications. They are seen to be giving back to nature a little despite the miles of concrete runways. 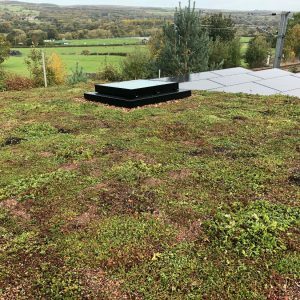 The next roof looks very vibrant but will benefit from an autumn maintenance so it doesn’t get too straggly.